If you have an interest in food, sustainability, community development, or farmers markets and would like to get involved, we’d love to have your help! We value our volunteers and have many ways that you can get involved and give back to the Market. 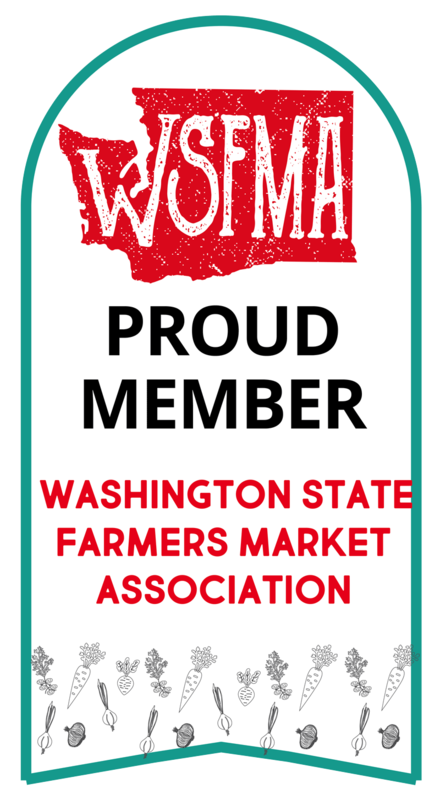 Wherever your skills, talents and interests lie, the Bellevue Farmers Market would love to have you join our family. conduct outreach to spread the word about the farmers market food access programs in our community! Take photographs in support of weekly Market dates, events, displays, website, and marketing / media efforts. Adopt a BFM a-board, otherwise known as a sandwich board, during the market season. Be in charge of placing your a-board out in your neighborhood every Thursday morning and collecting it at the end of the night.  You will be supporting our marketing efforts and helping us gain more exposure to our new neighbors in Bellevue and also those visiting our beautiful city in the park. With guidance and support from the Market staff, assist in the brain-storming, preparation, promotion, and execution of special market events and fundraising events. This job is physical, but not demanding — teenagers to 80-year-olds have taken on the task with success. We can’t wait to workout with you! Or come to the Market at the end of the day to tear it all down for storage until next week. Help organize and run BFM’s new weekly kids program. Sign kids up / check them in at the POP Club booth, hand out $2 vouchers, run activities, and encourage kids to eat FRESH. As a growing non-profit farmers market, we are looking for new, energetic members to join our Board! No previous BOD experience necessary. Must be 21 to apply. If you would like to fill out this form and our staff will touch base with you shortly!